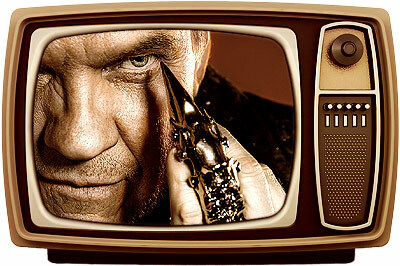 Meat Loaf is supporting latest LP Hell In A Handbasket. Rerun from March 2. Springsteen wrapped up his own Fallon tribute week as well as celebrating Late Night‘s third anniversary. Drummer Chris Layton (Stevie Ray Vaughan) is supporting the Experience Hendrix Tour. The British rock band is promoting latest albumVelociraptor. Rerun from February 23. 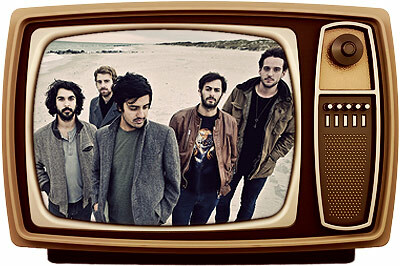 Cali’s Young The Giant performed “Cough Syrup” and “My Body” from its self-titled debut LP. The Scottish soul singer is supporting forthcoming album Our Version Of Events, which drops June 5. Country musician Toby Keith is promoting latest album Clancy’s Tavern. 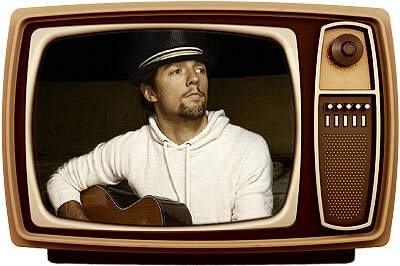 Singer/songwriter Jason Mraz is supporting new LP Love Is A Four-Letter Word. Rerun from April 11. The Ting Tings performed “Hit Me Down Sonny” and “Give It Back” from new album Sounds From Nowheresville. Girls are promoting sophomore LP Father, Son, Holy Ghost. The two-time Grammy-award-winning Canadian R&B artist is playing “This Time” (featuring J. Cole) from new album The MF Life. Ashanti is still around and plugging new LP The Woman You Love. Rerun from March 27. 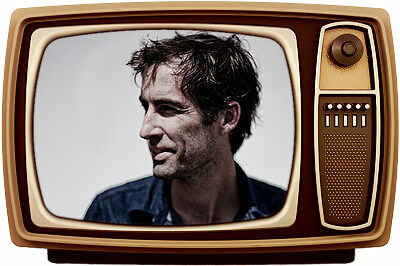 Andrew Bird performed “Eyeoneye” from new album Break It Yourself. Rerun from February 21. The L.A. group played “The Dive” from latest LP Leave No Trace. The country singer is promoting latest release Red River Blue. Oasis’ Noel Gallagher and his new band are supporting their self-titled debut. Rerun from February 27. Bruce Springsteen kicked off Fallon’s weeklong tribute to the Boss himself in celebration of new album Wrecking Ball. 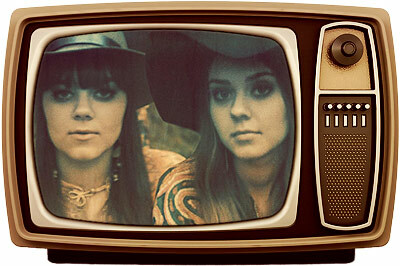 The Swedish indie-folk duo is making its U.S. television debut promoting latest LP The Lion’s Roar. The country singer is plugging the brand new Slipstream. 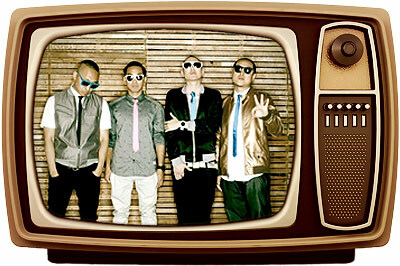 The L.A. electro/hip-hop group is promoting latest LP Dirty Bass. The Colorado band is plugging the new Scars And Stories. Rerun from February 14. Indie-experimentalists Bear Hands promoted latest album High Society. Alabama Shakes are celebrating this week’s release of debut full-length Boys & Girls. The Canadian singer/songwriter is plugging latest album Metals. 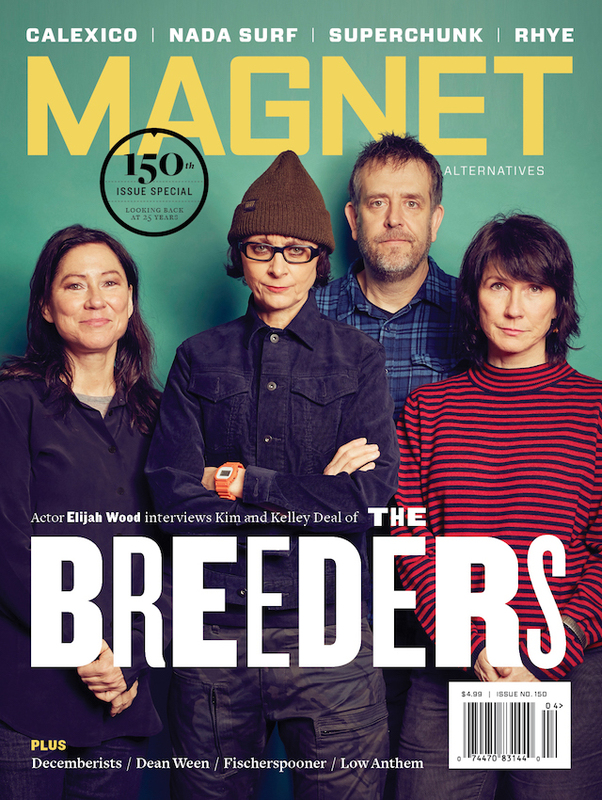 MAGNET’s cover stars are promoting Port Of Morrow. Carson is showing footage from old-school funk group Lee Fields And The Expressions’ SXSW performance. The British band is supporting June’s upcoming greatest-hits album Souvenir: The Singles 2004-2012. 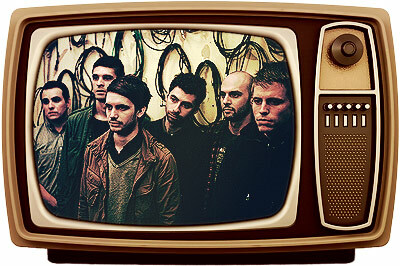 The indie outfit is promoting debut LP Barton Hollow. The Ting Tings are plugging new album Sounds From Nowheresville. L.A.’s Foster The People is supporting debut full-length Torches. The country rocker is celebrating today’s release of Family Man. Singer/songwriter Eric Turner is performing “Angels & Stars” with Lupe Fiasco and Tinie Tempah. Slash is plugging forthcoming album Apocalyptic Love, which features Myles Kennedy And The Conspirators. White Rabbits are supporting brand new album Milk Famous. The former MAGNET guest editors in Dr. Dog are plugging The Void. 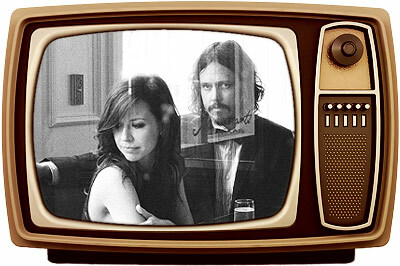 Monsters Of Folk and She & Him’s M. Ward will be performing in celebration of today’s release of A Wasteland Companion. Husband-and-wife duo Tennis is plugging latest album Young & Old. 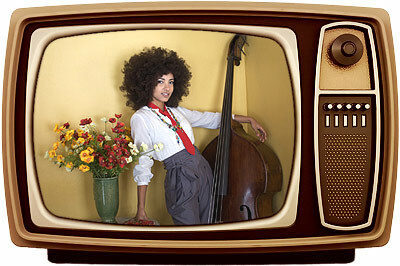 The Grammy-winning jazz bassist and singer is promoting new album Chamber Music Society. The recently reunited Pulp, founded in ’78, is making its only U.S. television appearance.